The Tri-Force is a 38 cu. 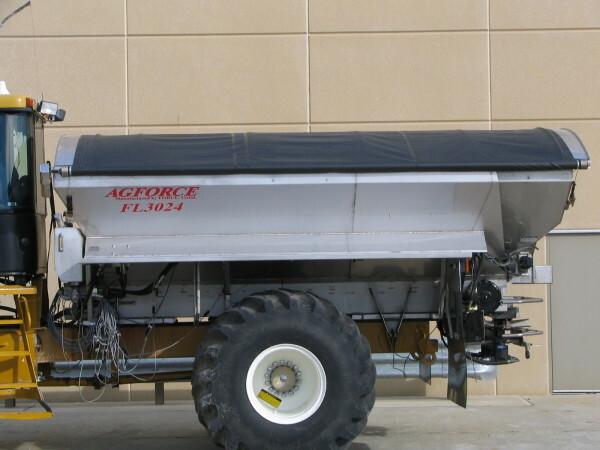 ft. micro-nutrient bin capable of spreading three products at once. The Tri-Force bin can be converted into the Quad Force at anytime. 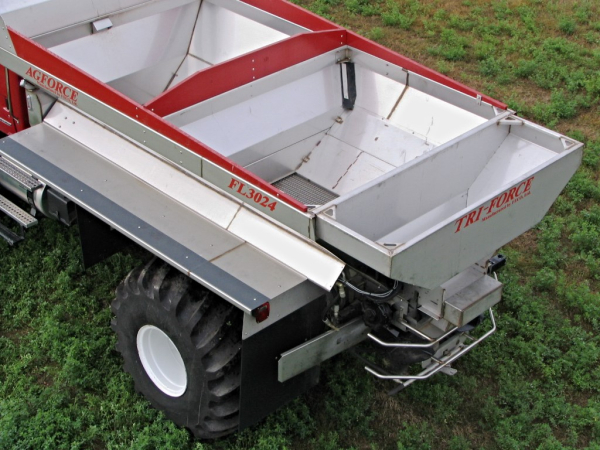 The Quad Force bin gives the capability of spreading 1, 2, 3, or 4 products with independent variable rate control in one pass.